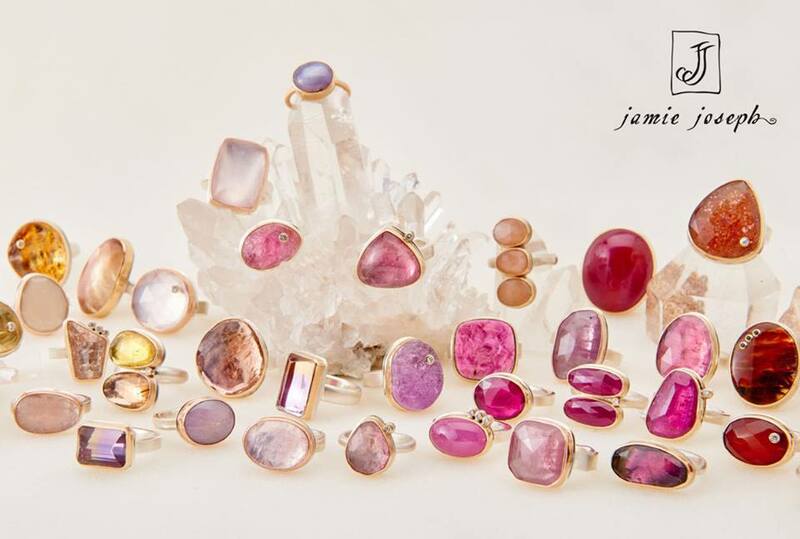 WHAT: Ring in spring as local design duo Jamie and Jeremy Joseph share their creations with fellow Seattlelites in another of their signature trunk shows. Gem-obsessed guests can gush over the countless statement pieces in the line renowned for its unique stones, all while enjoying bubbles and light bites. WHEN: Clear your schedule for Saturday, May 2 from 11 to 7.